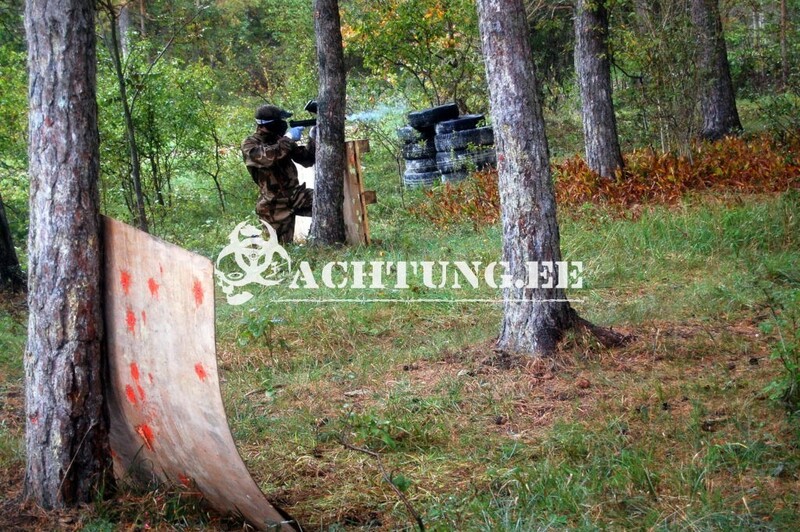 Paintball is an activity that for sure needs no introduction. 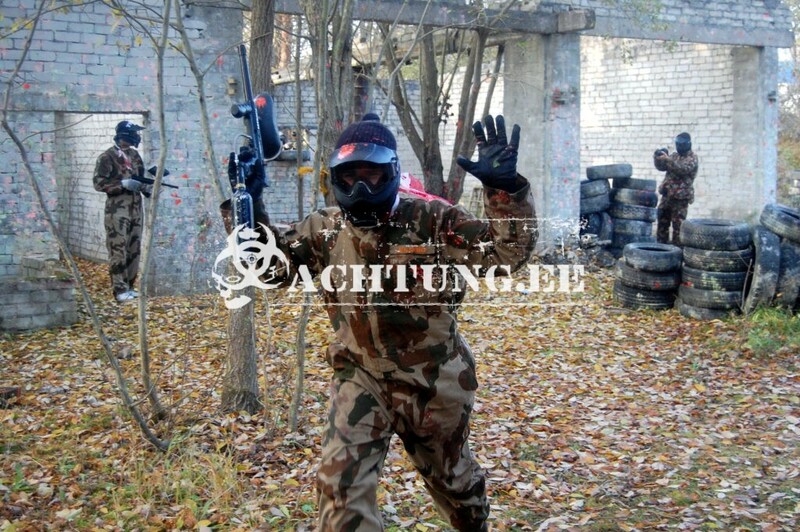 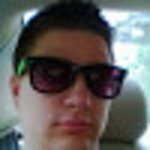 This is definitely an awesome experience and good fun! 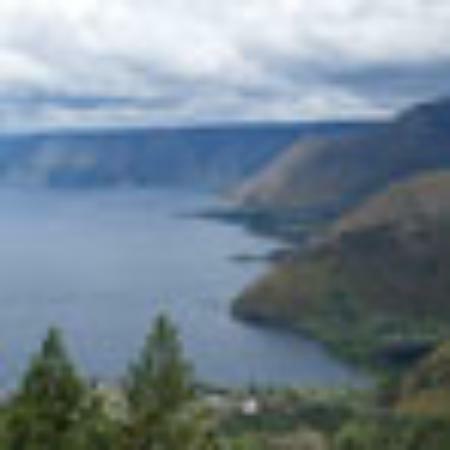 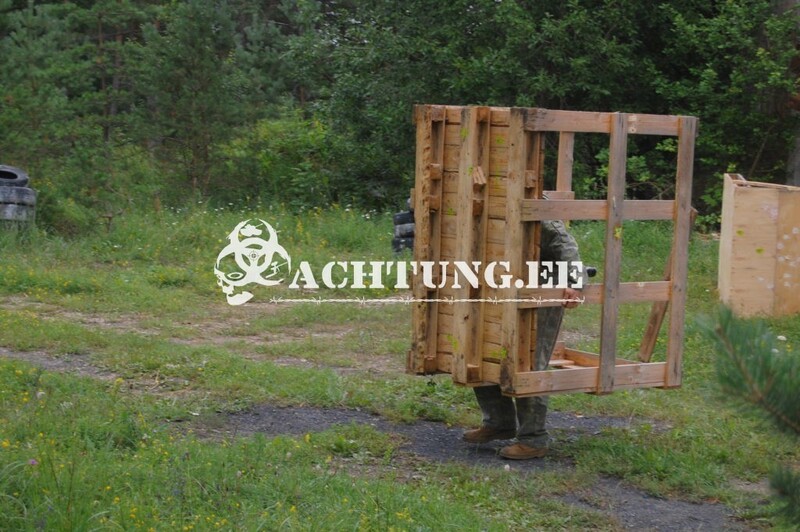 This is one of the most popular stag activities. 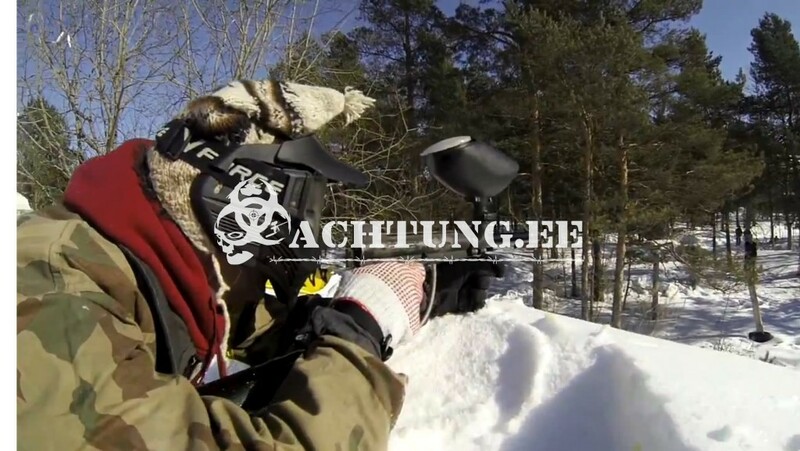 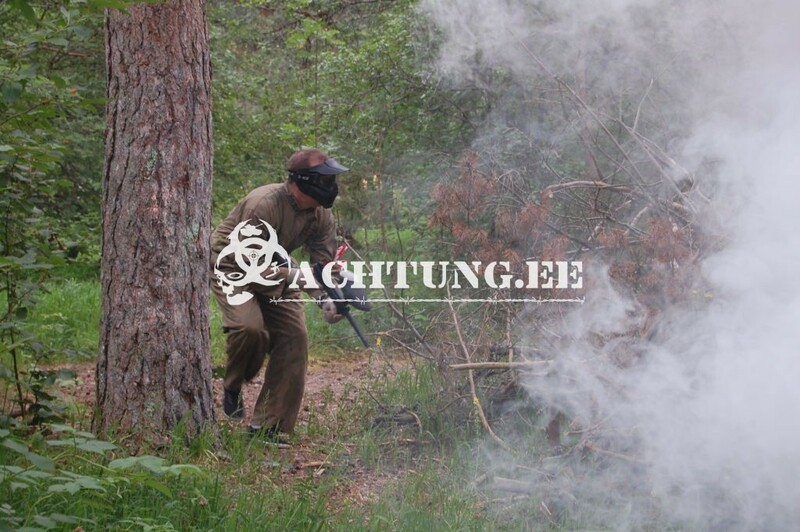 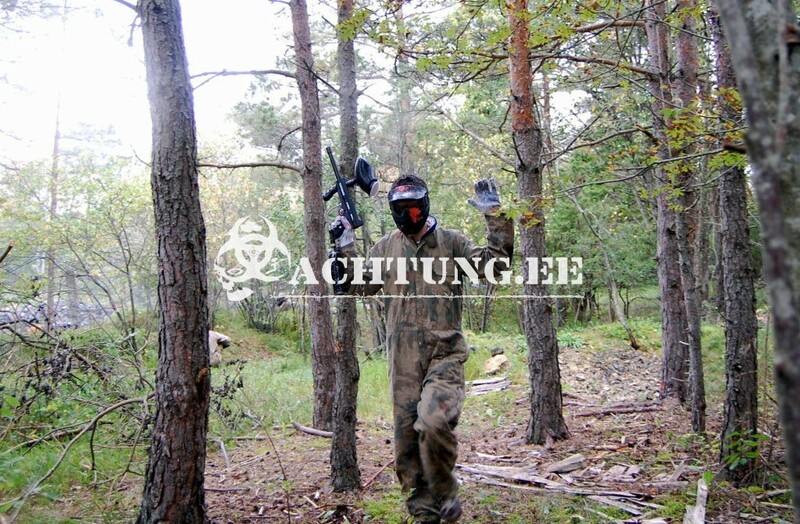 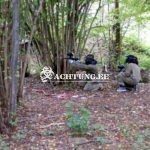 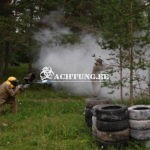 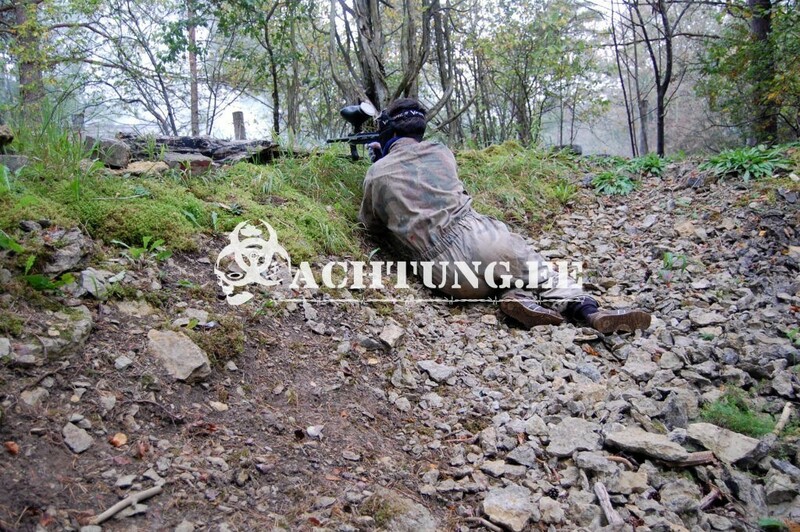 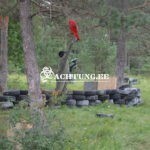 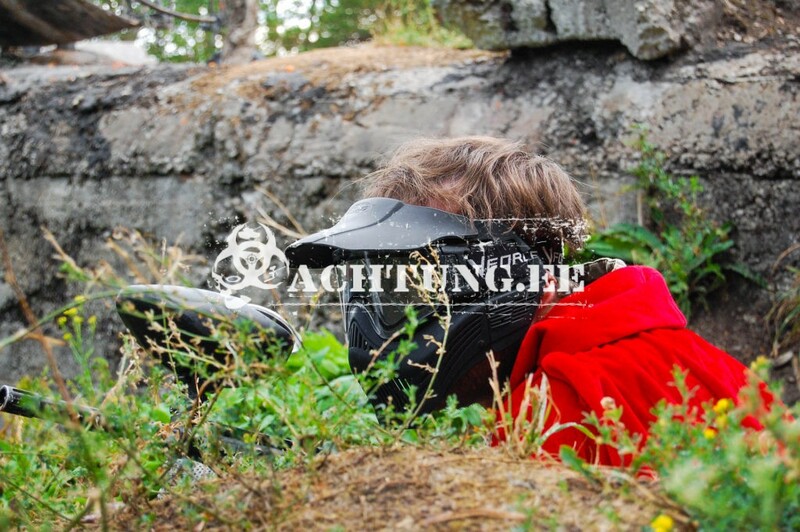 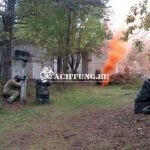 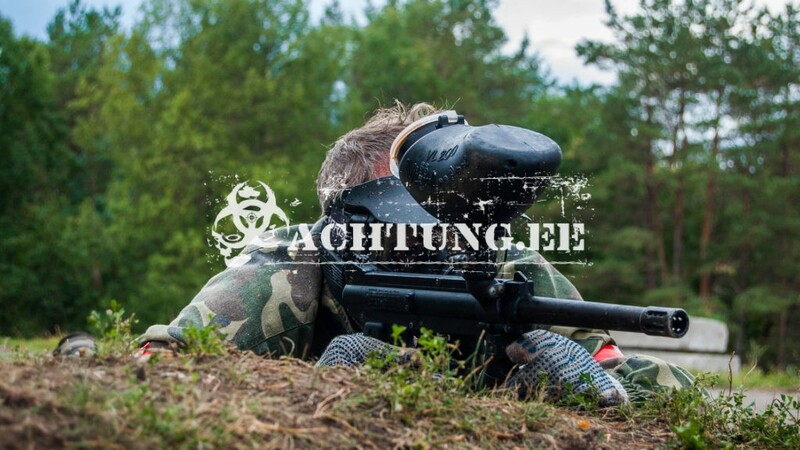 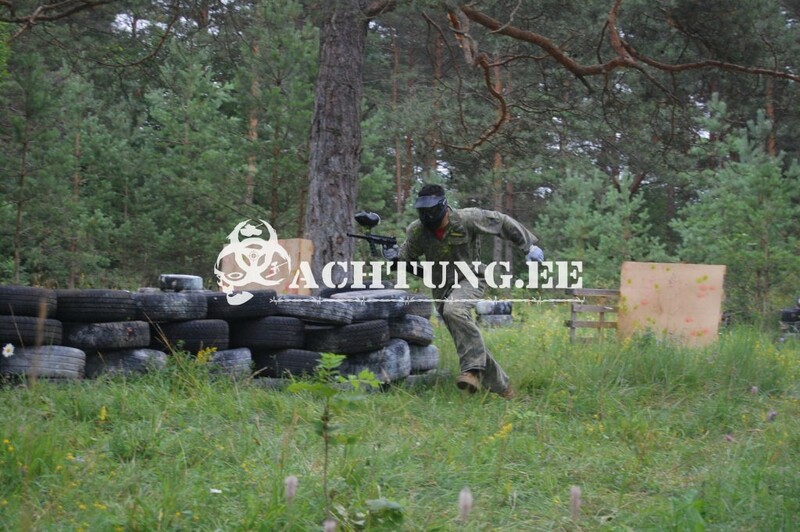 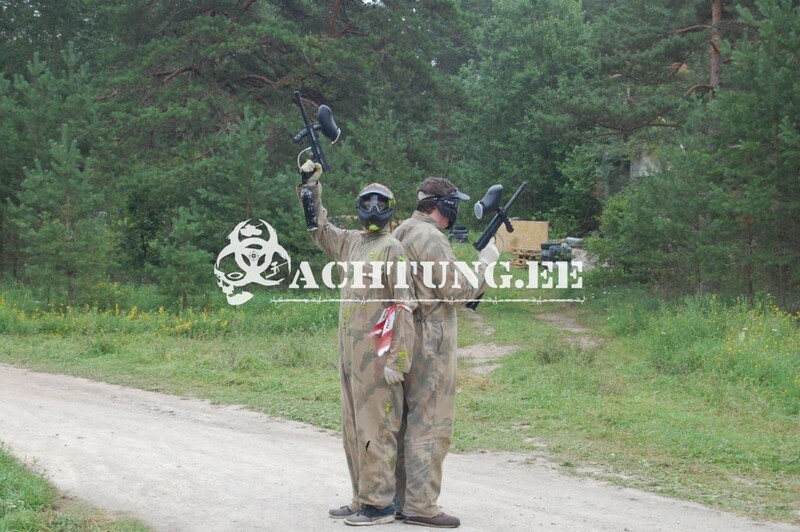 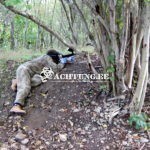 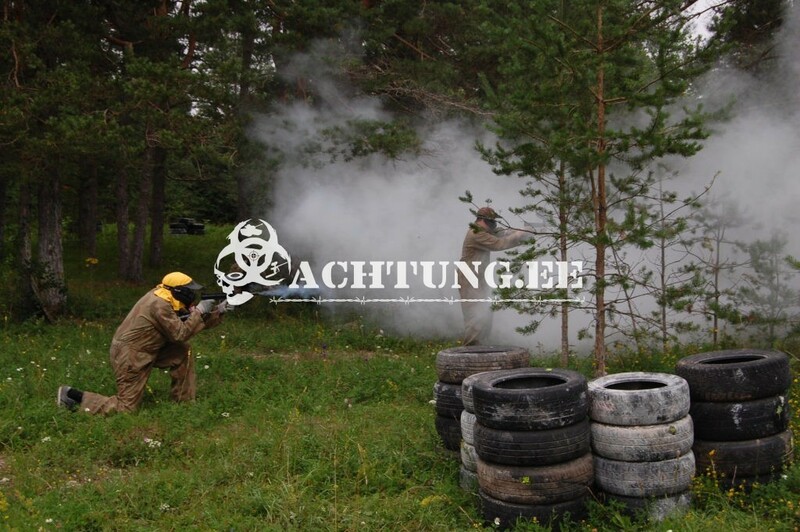 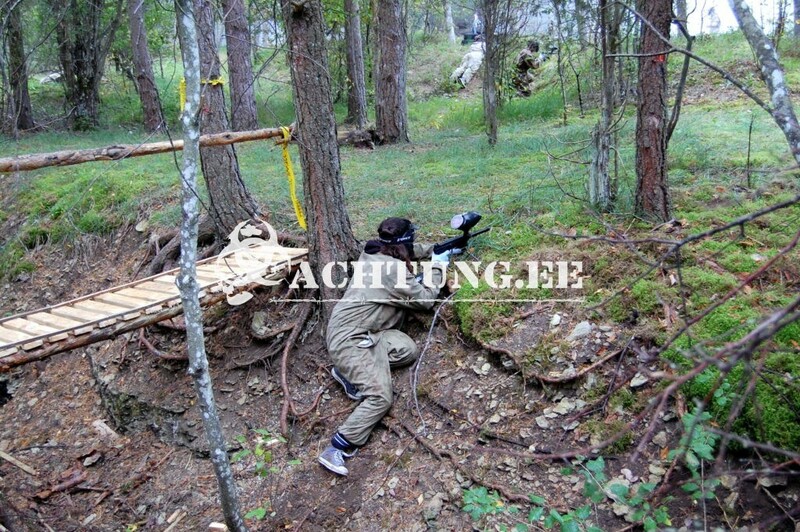 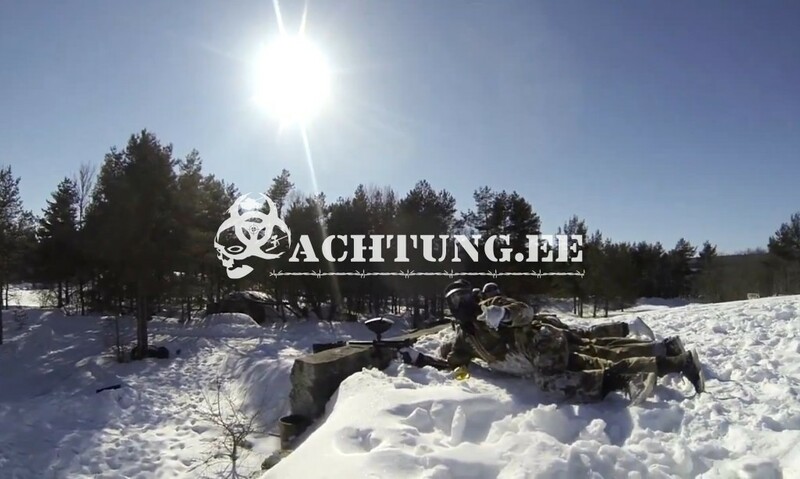 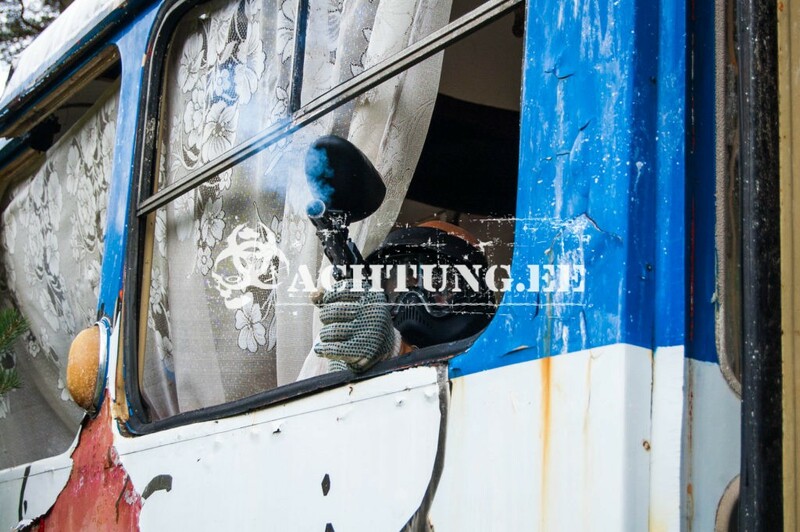 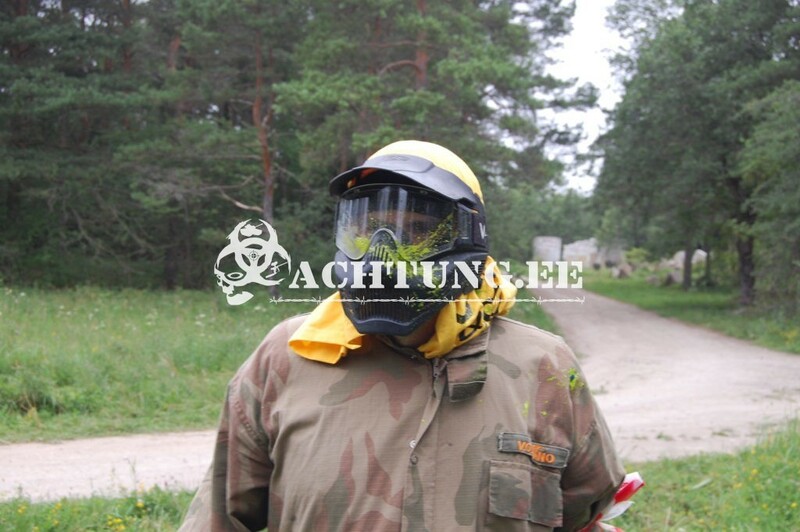 We guarantee that you will have a chance to play in Tallinn’ s best paintball area that has a revealing history and is also the best area in Estonia. 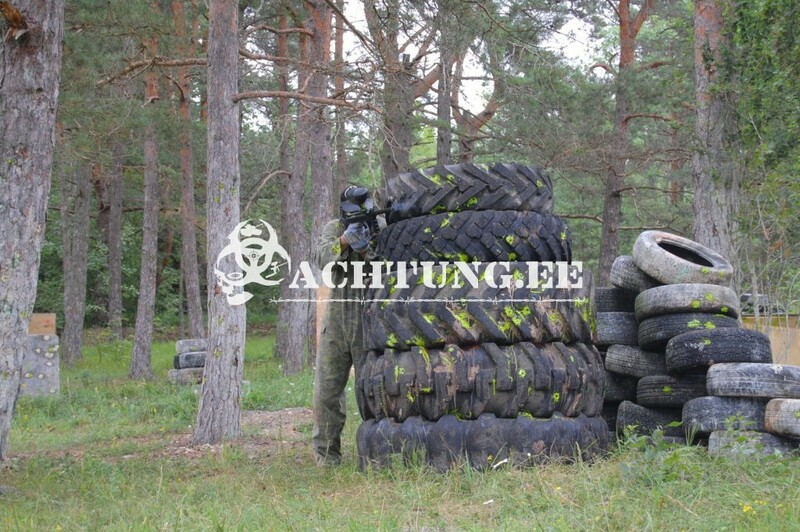 Otherwise you can find yourself from a boring empty field under a pile of tires. 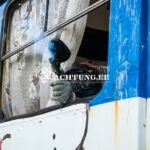 * NB! 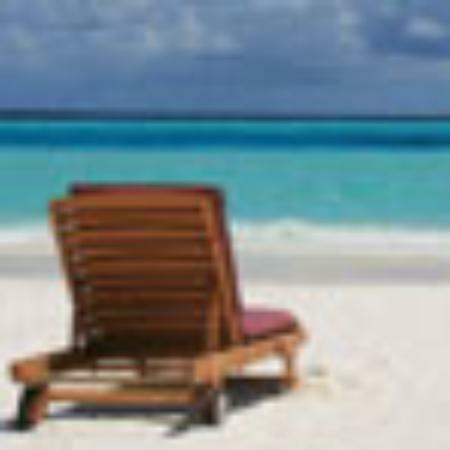 Minimum group size 8 persons. 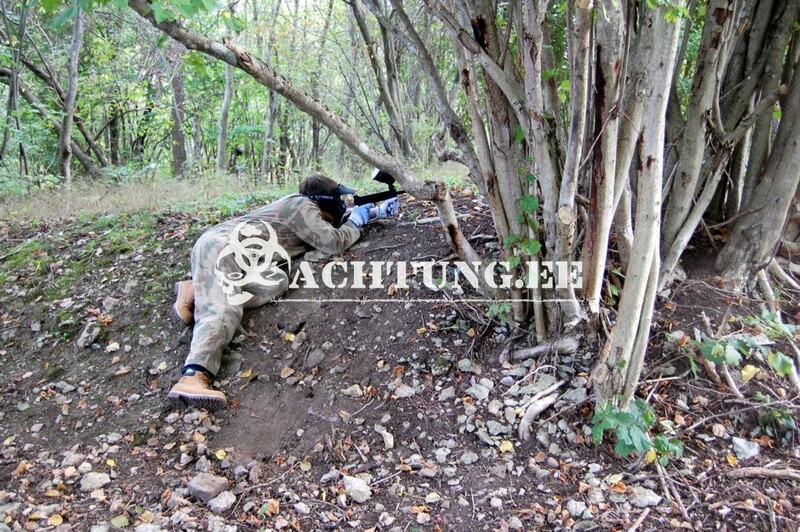 If there is less then you should just pay the price of 8 but will get some additional bullets for that. 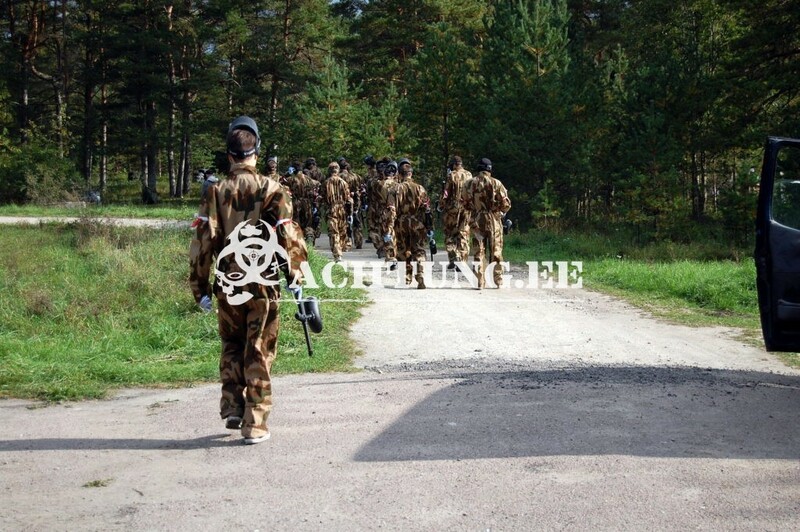 * Duration: approximately it will take about 2 hours to play all scenarios. 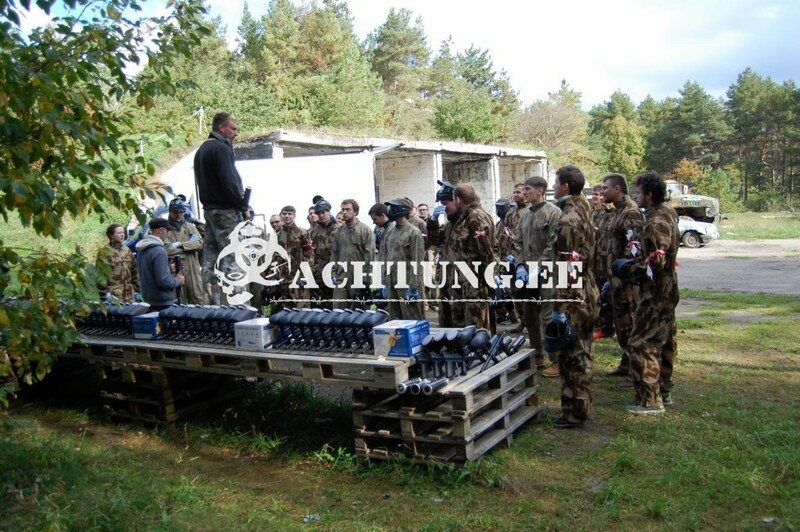 We recommend to take a relaxing sauna after the paintball game! 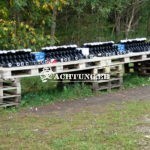 We can organize some lunch for you. 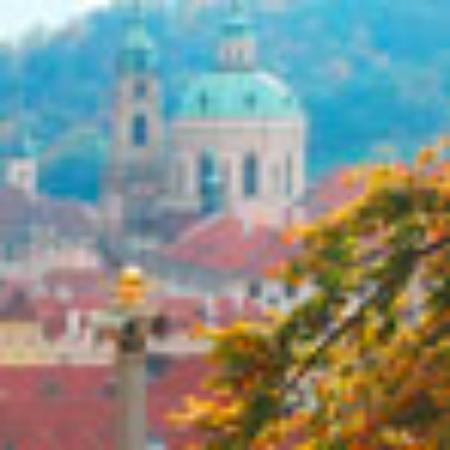 Look and choose from pizza menu! 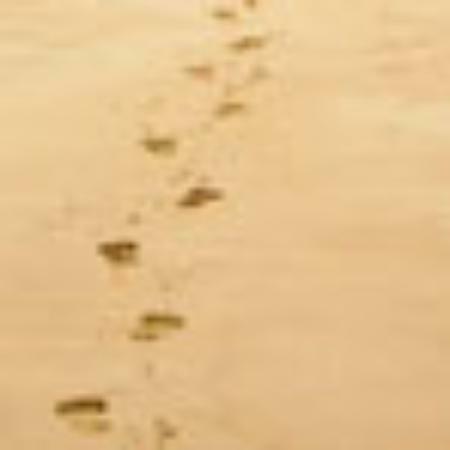 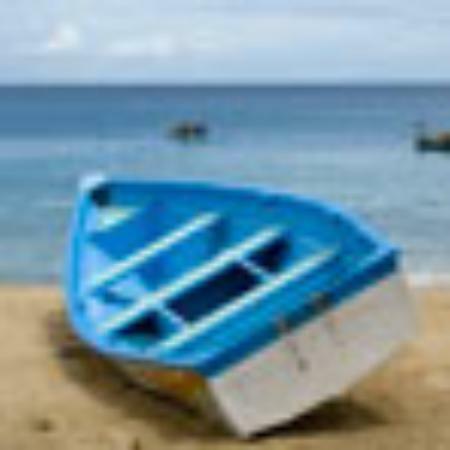 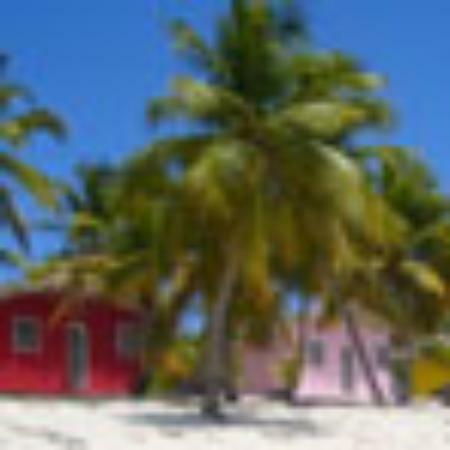 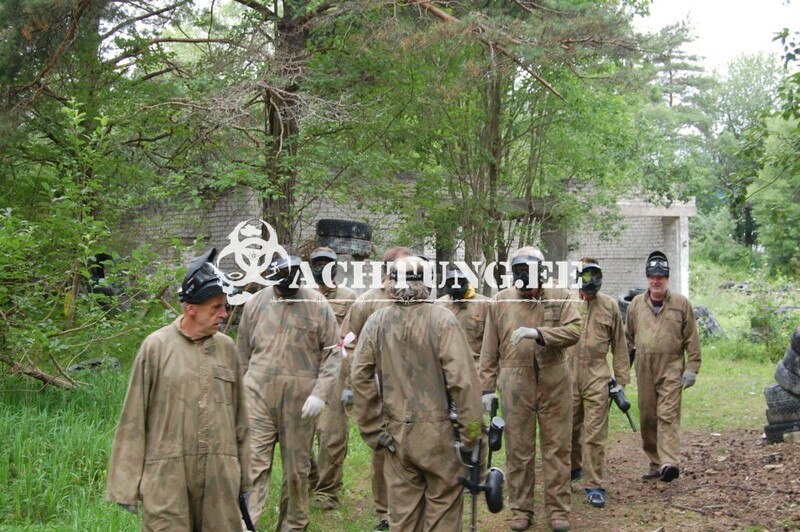 This activity takes place in an old military base that has history that is over 100 years old. 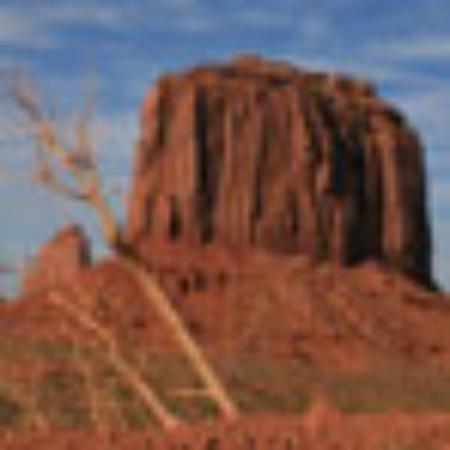 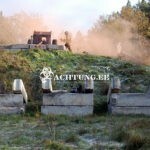 There are trenches and blindaž systems that have remained very good and originate from I World War. 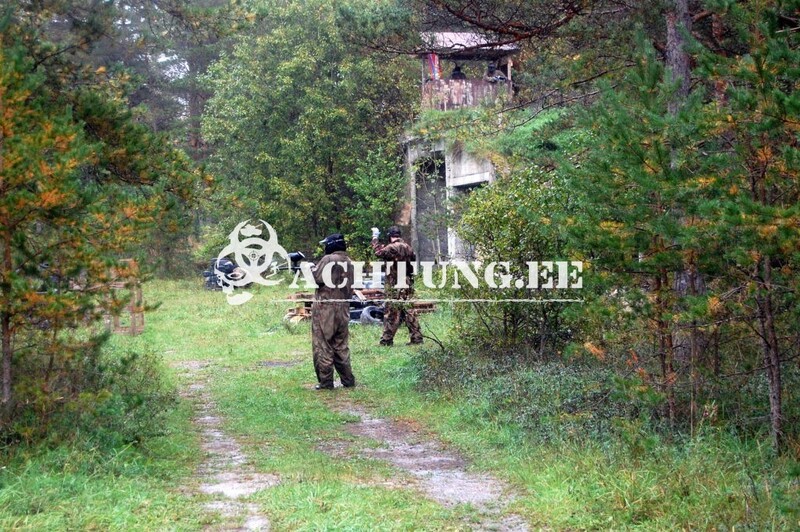 Later when Estonia was in Russian’ s influence there were based semi missile division, where have remained nuclear missile resistant facilities and different buildings, that give lots of opportunities to perform different paintball battle scenarios. 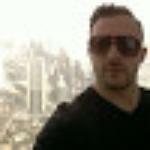 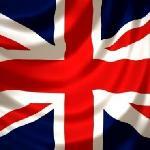 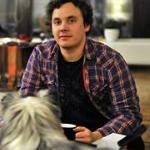 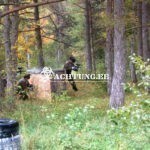 This experience gives you a filing like you were in „Cold war days“. 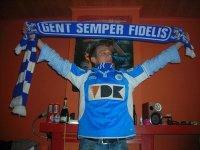 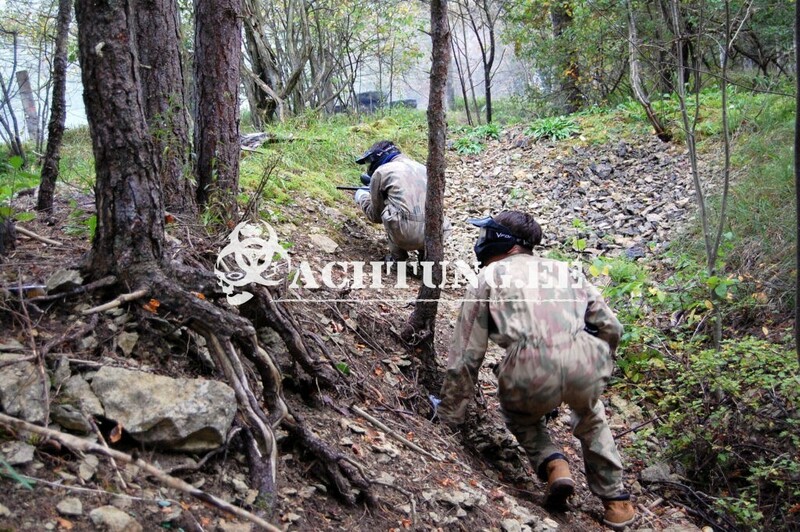 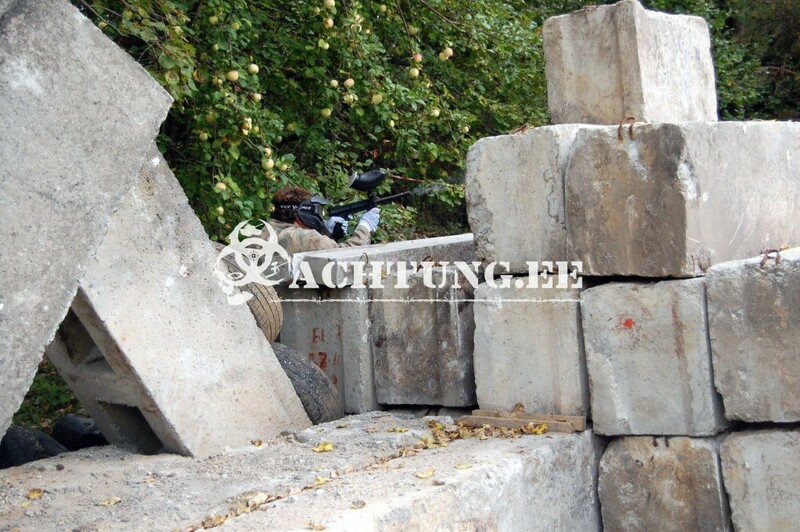 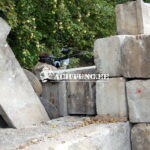 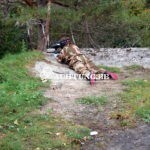 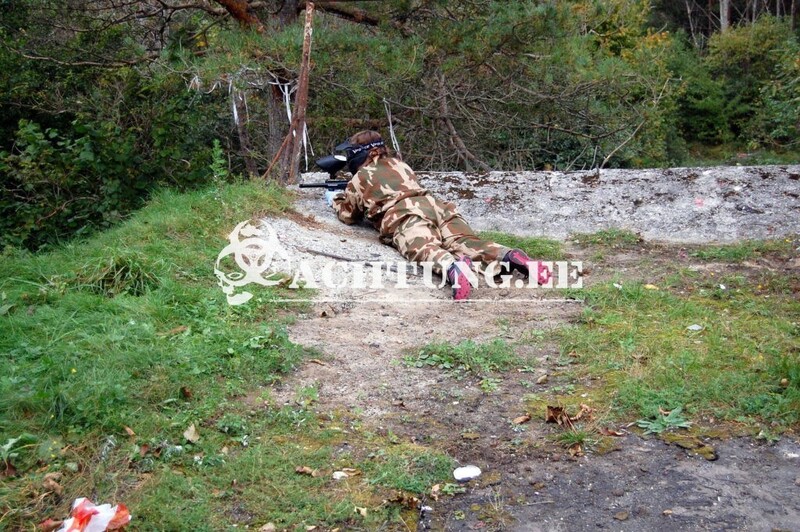 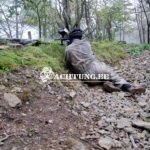 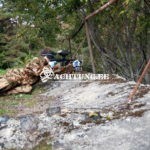 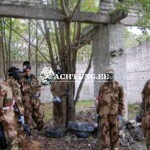 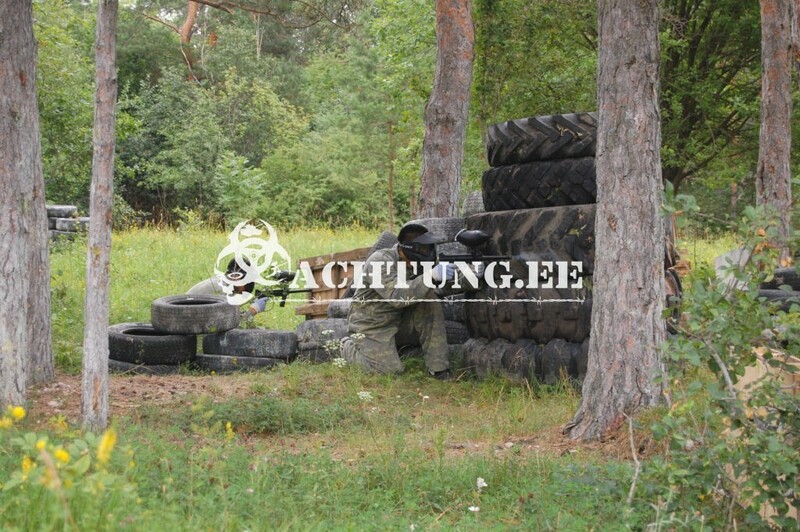 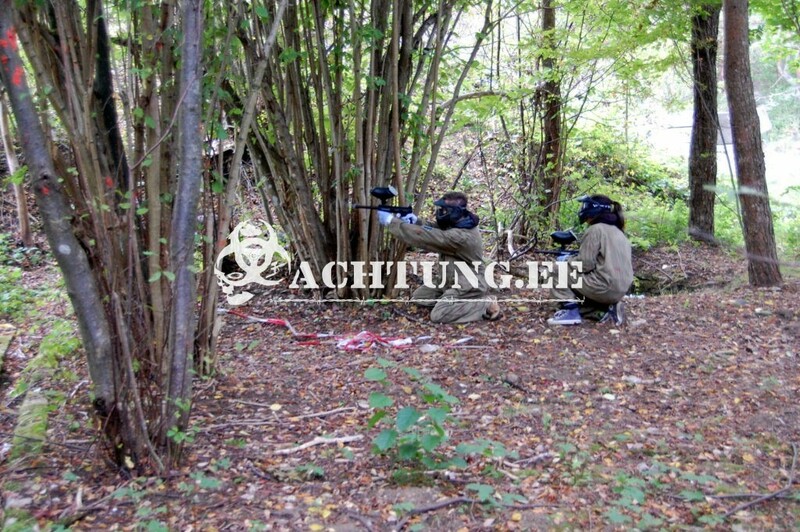 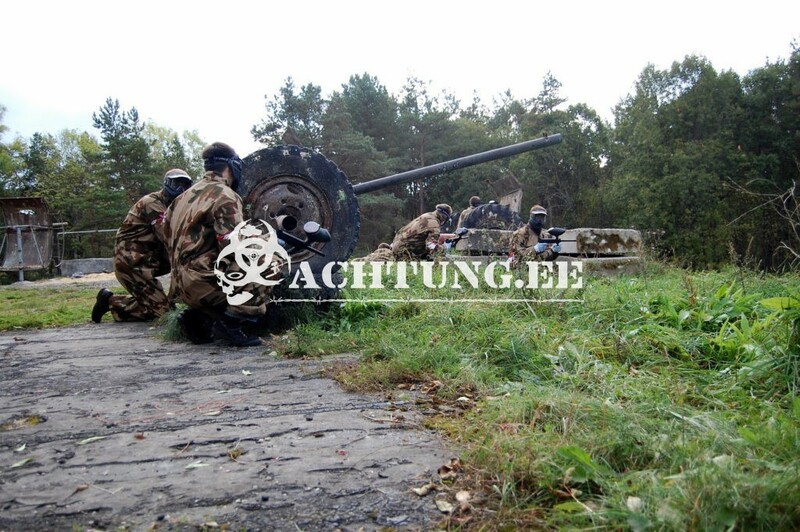 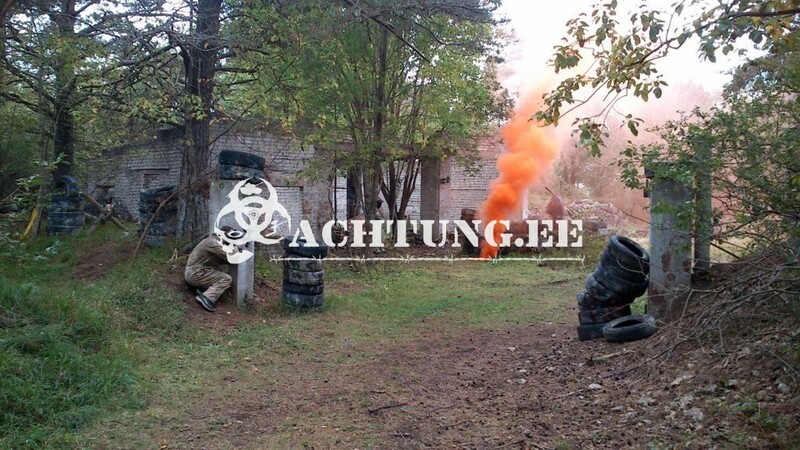 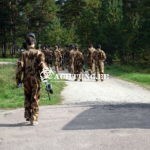 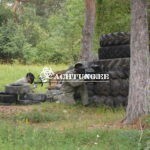 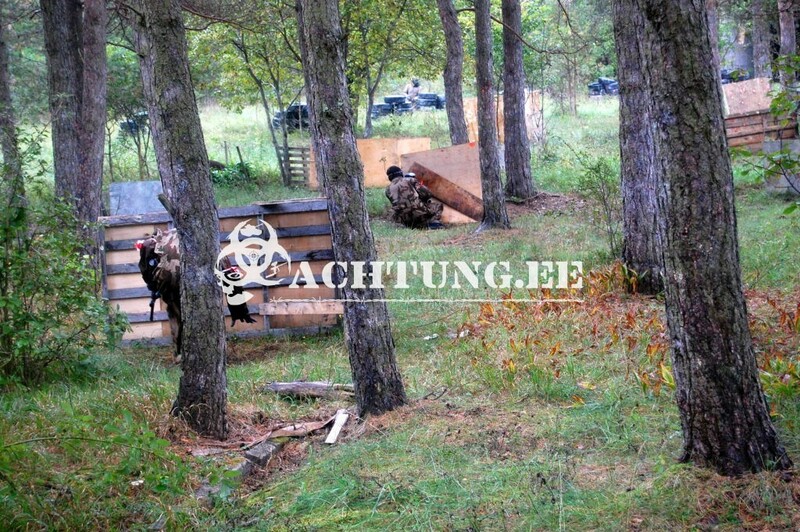 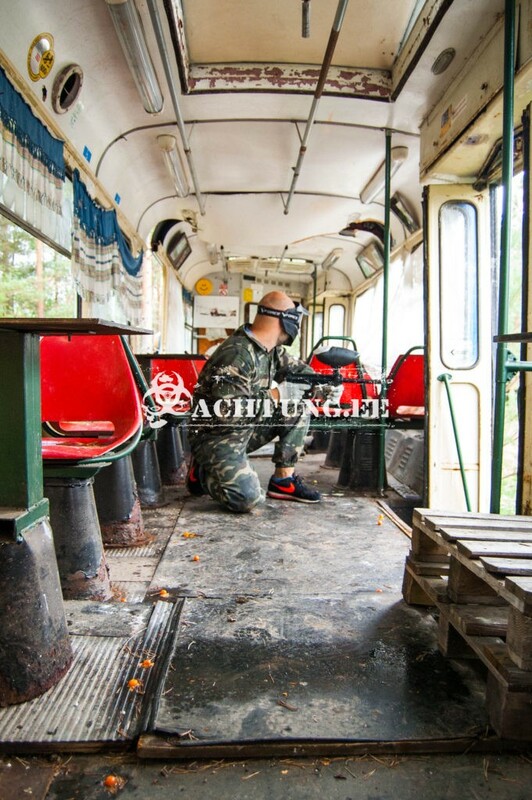 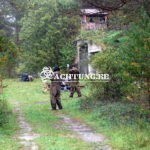 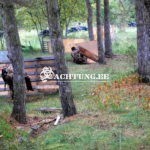 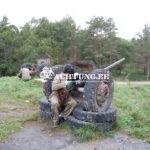 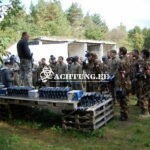 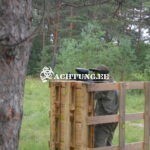 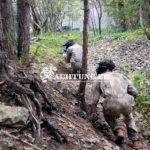 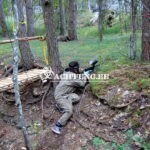 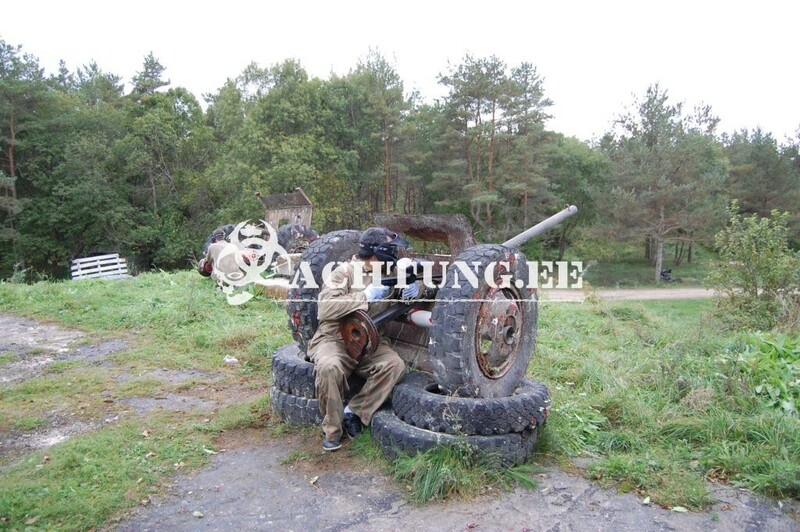 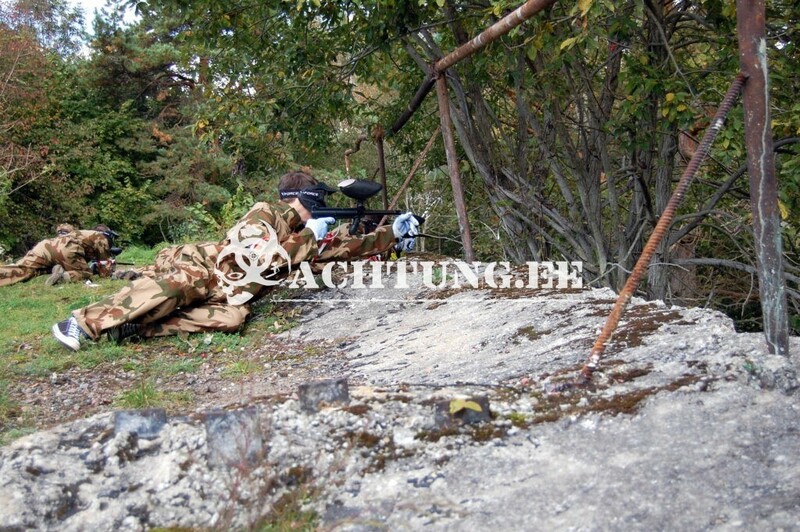 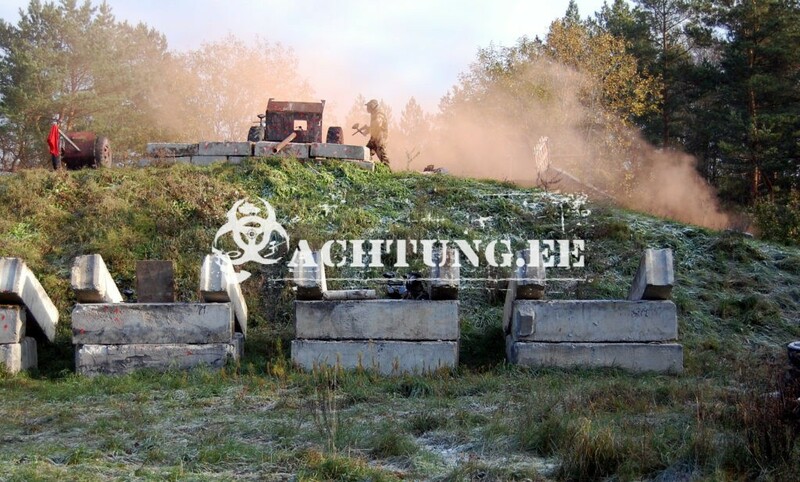 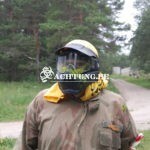 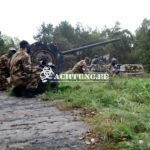 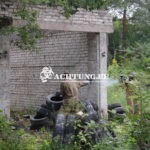 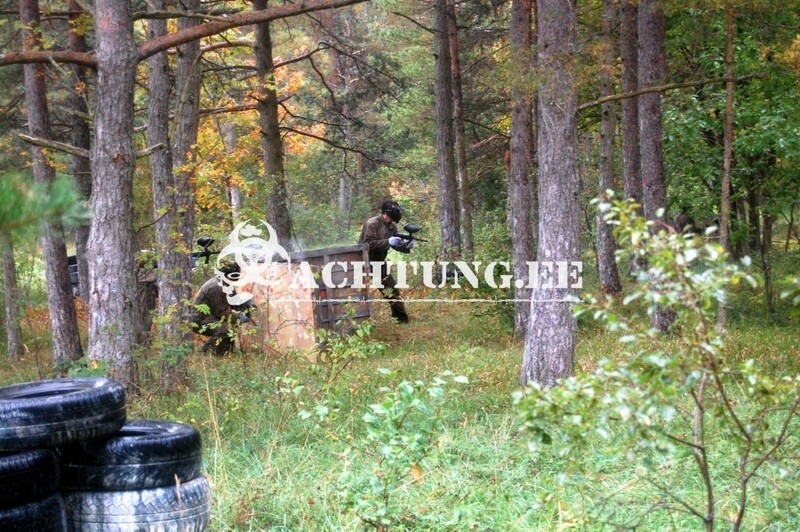 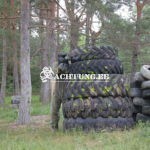 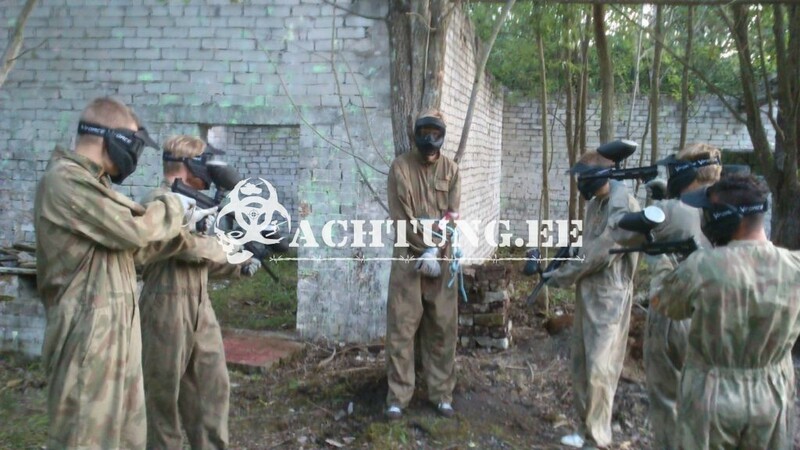 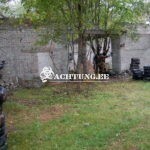 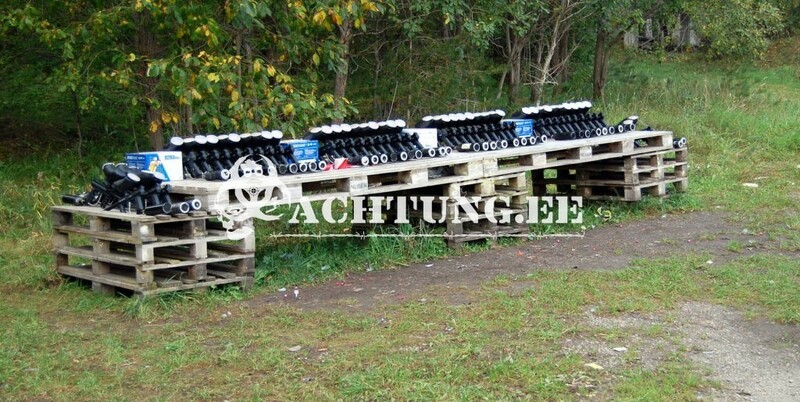 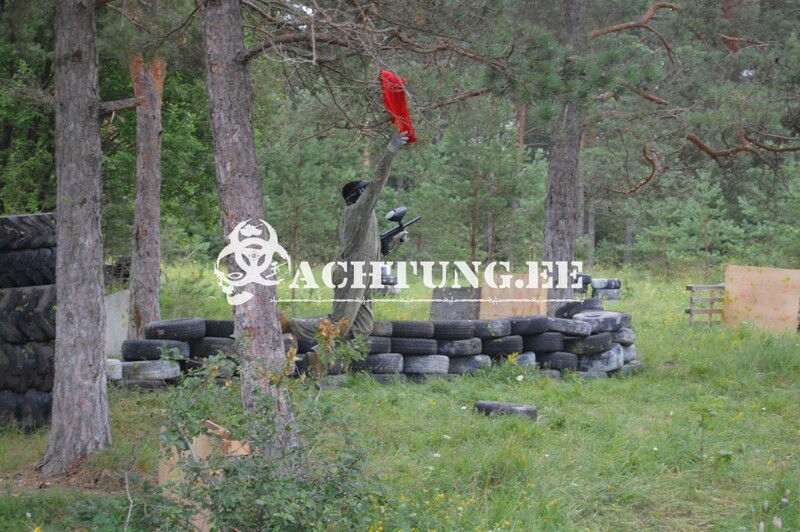 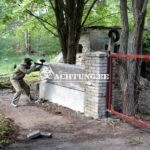 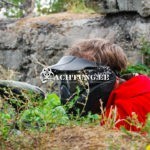 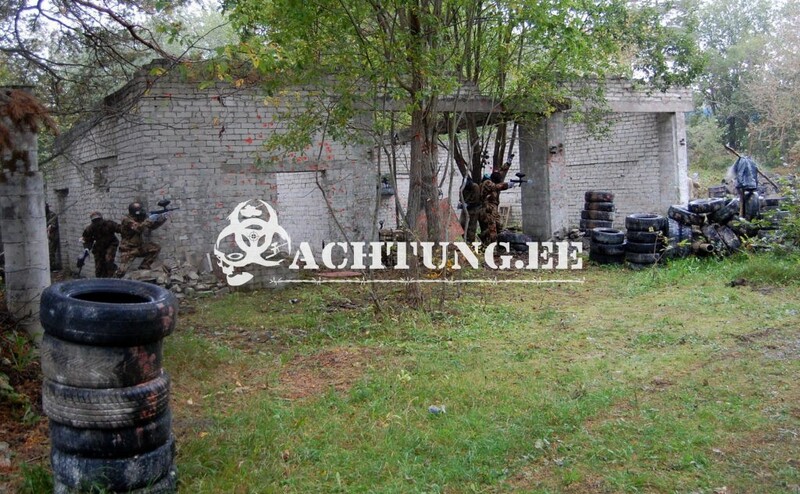 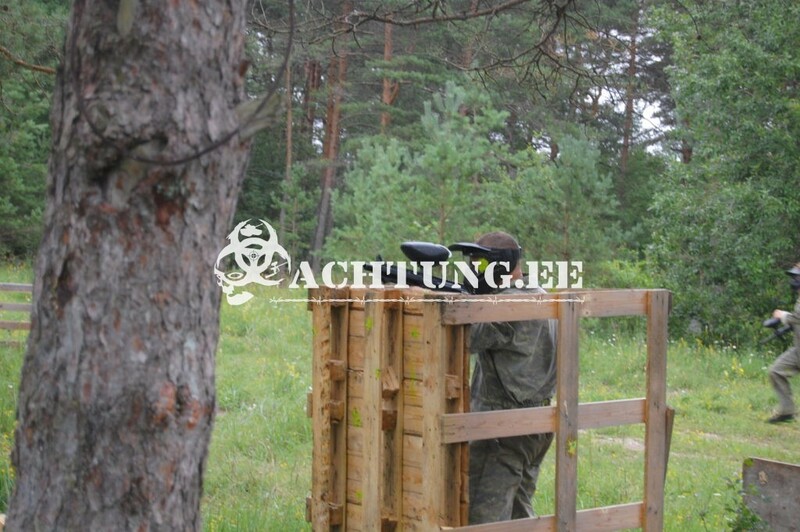 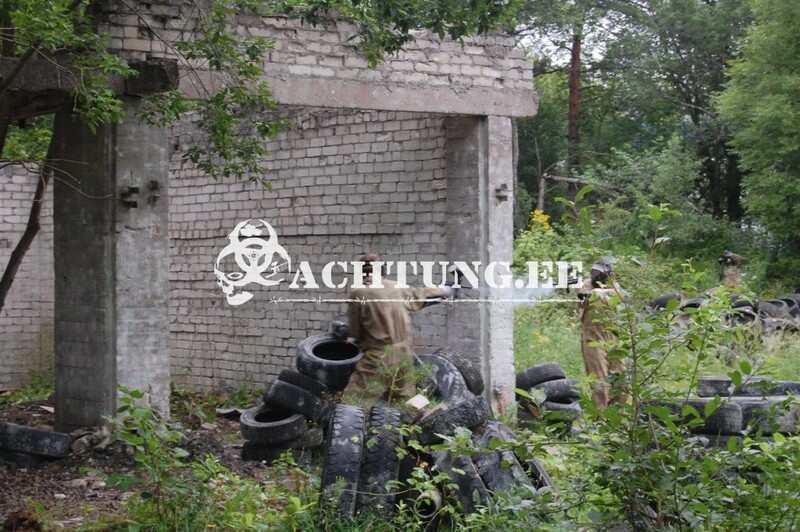 Pictures about the old military base and nowadays paintball area you can find from our Facebook page. 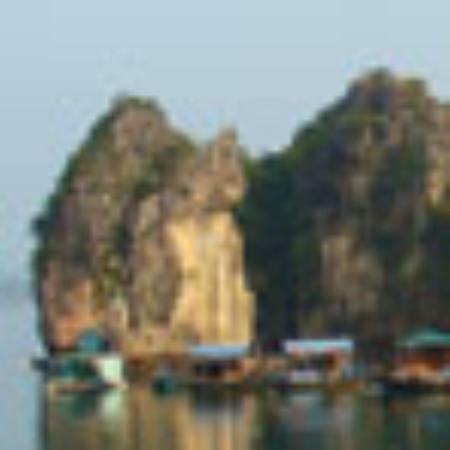 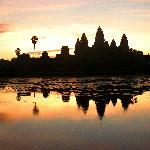 Read more reviews from our Tripadvisor account.